In its continuing efforts to offer Filipino motorists “the best ang biyahe” experience, Petron Corporation is once again activating the country’s longest-running motorist roadside assistance for the Holy Week holidays with Petron Lakbay Alalay. 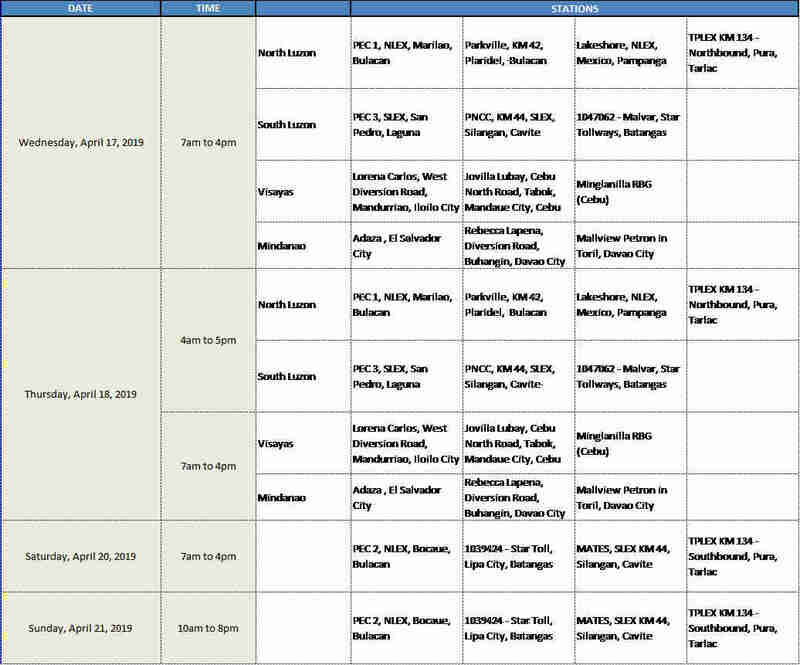 From April 17 to 21, designated pit stops (11 stations in Luzon and 6 stations in Visayas and Mindanao) will be manned by Petron employee-volunteers who will offer emergency assistance to motorists who experience car problems. 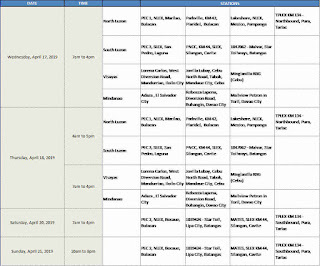 Participating Petron service stations and Car Care Centers will also offer free safety checks to ensure that vehicles are roadworthy and properly maintained. For those who might be feeling the physical effects of travel, a free 15-minute massage can be availed to ease those tired muscles and, if necessary, there is also free medical assistance. There will be fun road safety games with fun prizes while learning how to drive safely. 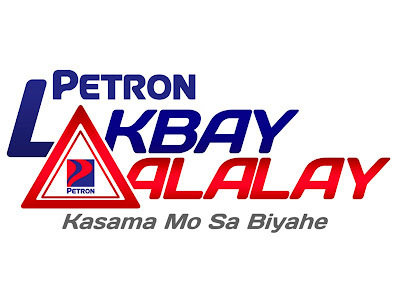 Everyone can also enjoy freebies from Petron Lakbay Alalay partners.